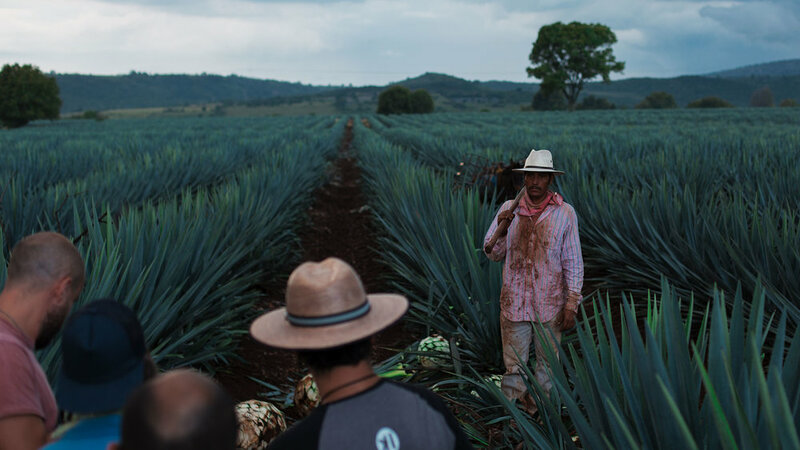 From the Jimador's hands, stained red by the Jalisco soil, to the nimble fingers of a master bartender, it takes 60 hands to make one bottle of Patrón tequila, and two more to make a great cocktail. 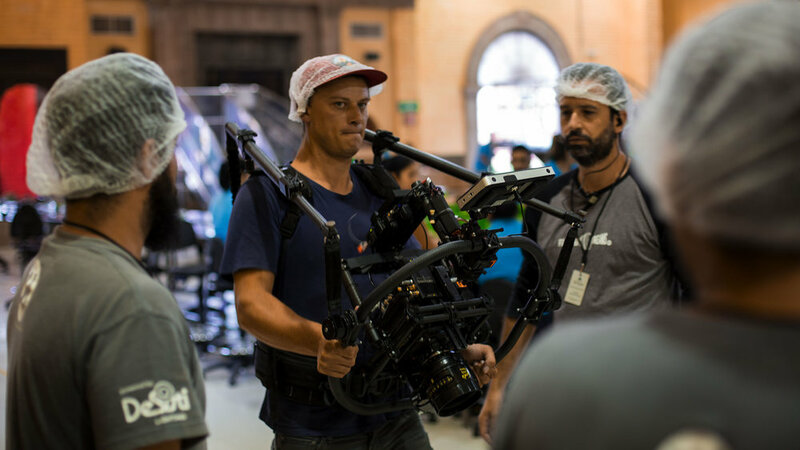 I had the privilege of concepting, writing and Motion Directing the Patrón anthem video for 2017, helping to establish a new, filmic aesthetic for the brand that went on to become a nationally aired TV commercial. "Anything we show has to be authentic. If that factory worker doesn't ride that bike to work, on that path every morning, then we don't want it in the video." Authenticity is one of the pillars of the Patrón brand, so I worked closely with the CMO and marketing team to bring to production something equally powerful and true. After several iterations of style boards, reference videos, storyboarding, client meetings, and pitches, both over the phone and at the headquarters in Dallas, we honed in on the end result: a high energy, 'athletic brand' style steeped in the authentic, daily life of the Hacienda (the facility and grounds in Jalisco, Mexico where Patrón is made). As an anthem, this piece had to serve a number of purposes, which made the film a unique creative challenge. Heroizing the people behind the process as much as the expert bartender, we focused on dedication to craft and practice, from soil to glass, the way you would an athletes dedication to training and physical discipline. We made this film to evoke an emotional and personal connection with the genuine, hard working people behind the product as much as the glamour and skill behind a fine cocktail. The planning process consisted of two months up front pitching, scripting, client meetings, and approval process on my team's part before engaging Portland's Kamp Grizzly to follow through on production of the final vision.